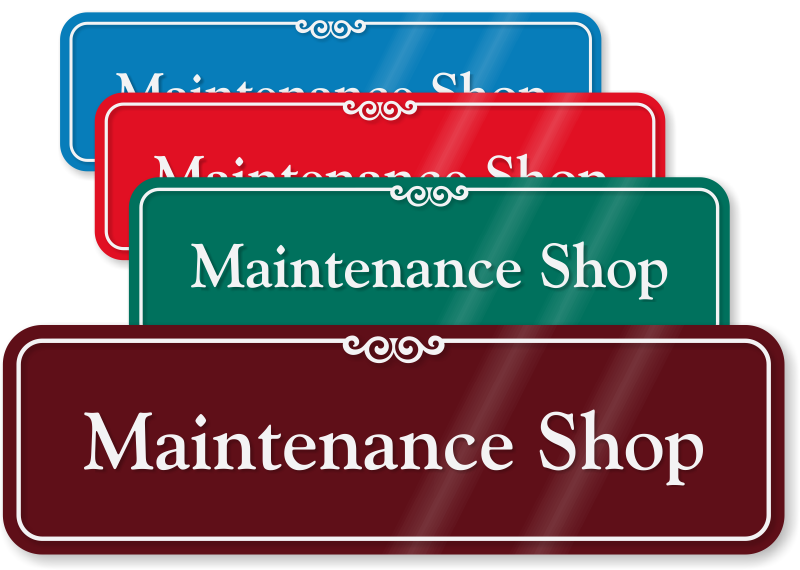 Identify your maintenance room. 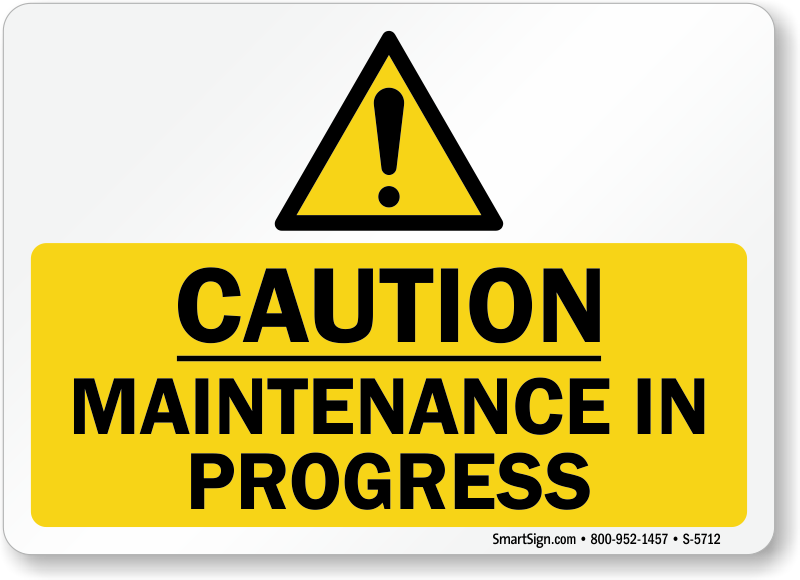 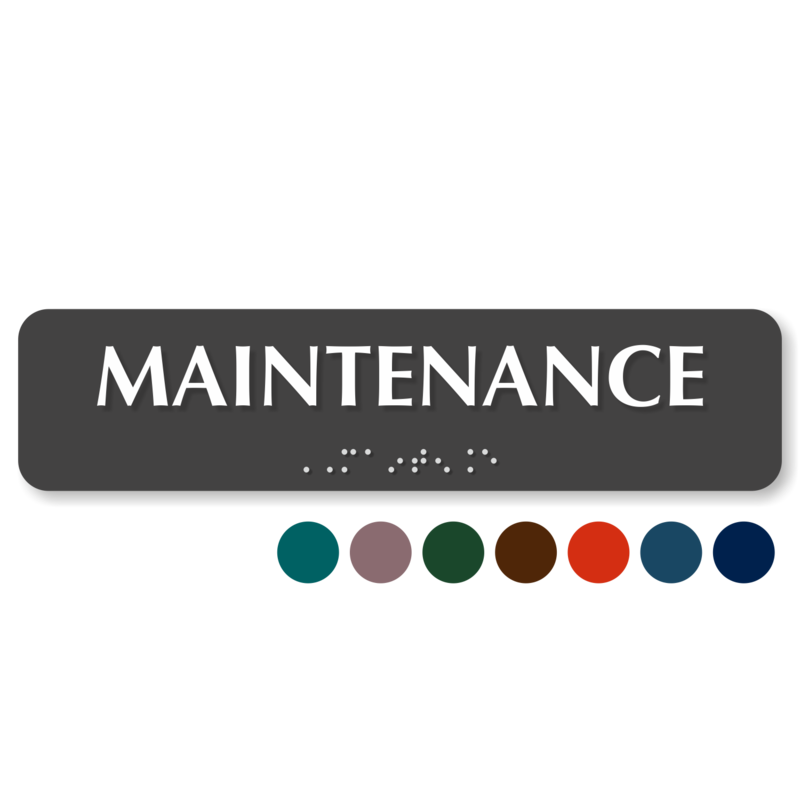 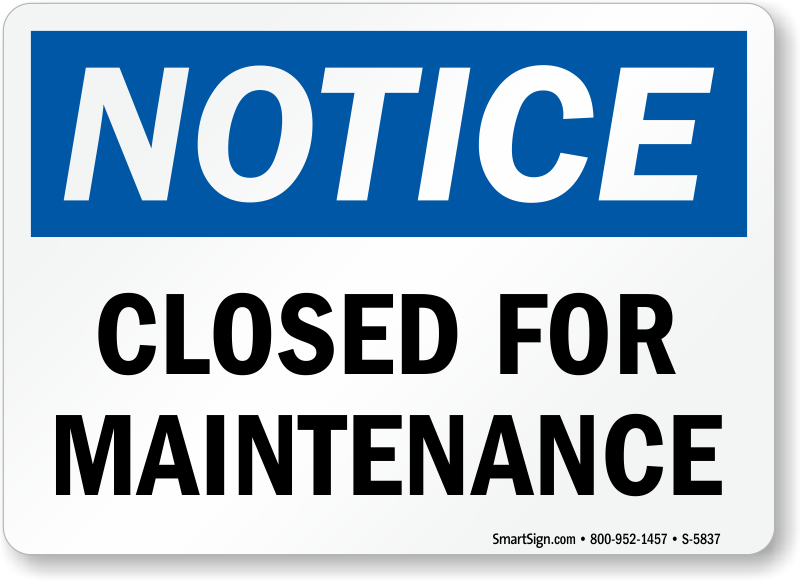 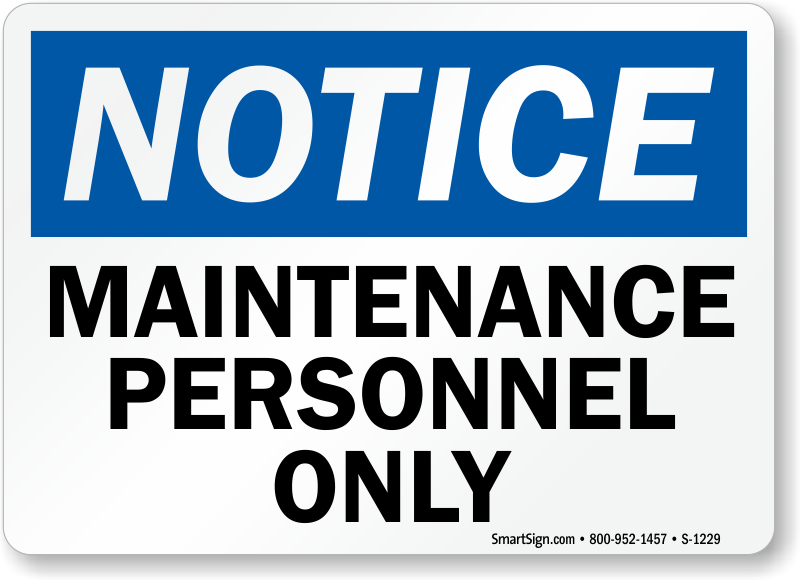 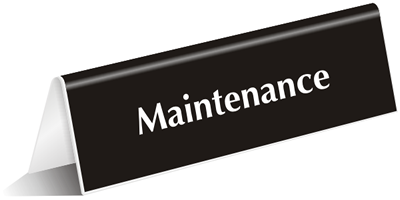 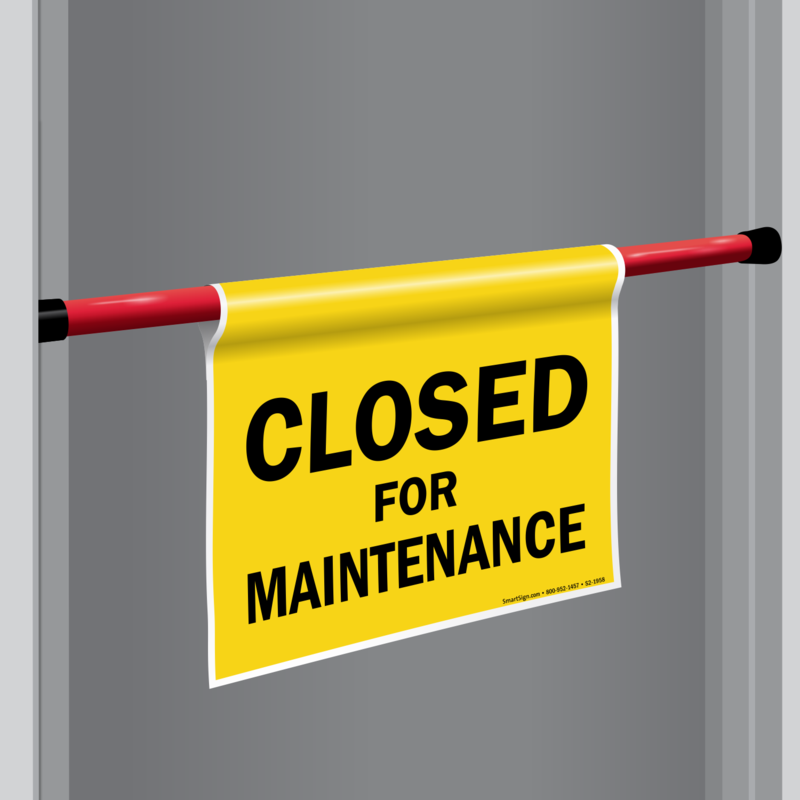 Most Maintenance Room signs are available in quite a range of colors – so it is easy to find a sign that contrasts with your door, yet fits well into your building’s color scheme. 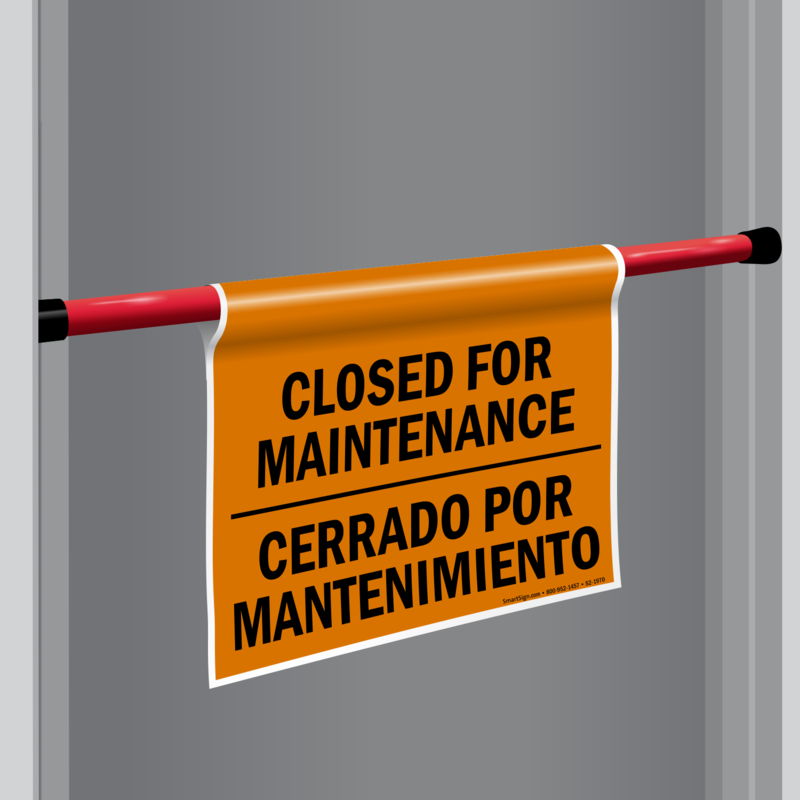 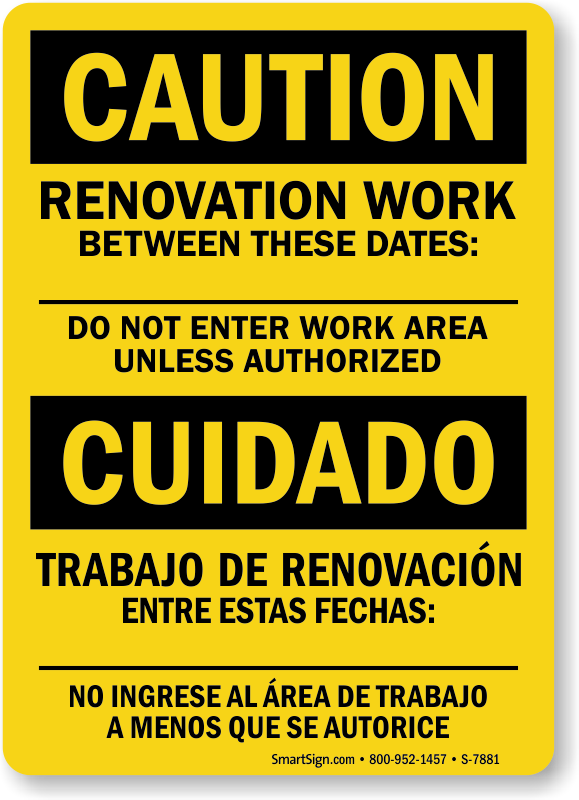 • Signs come with foam adhesive backings to that they can be attached quickly to your door. 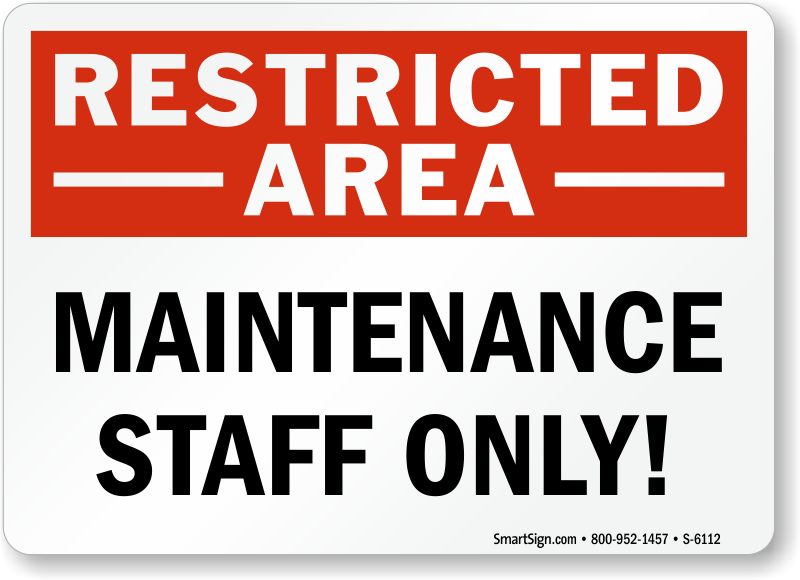 • Many of these signs are part of a series. 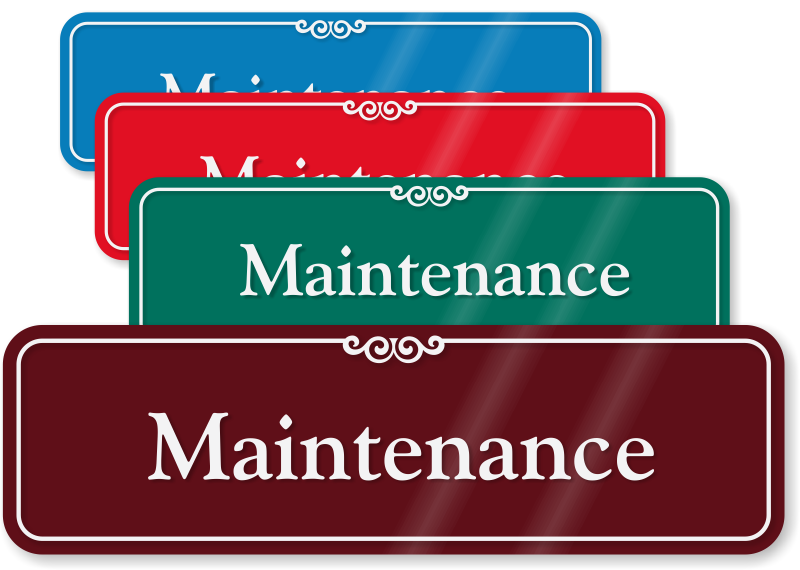 That way, you can identify your entire property consistently with a similar design. 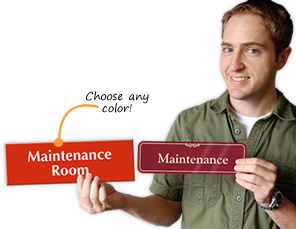 Mechanical Room Signs quickly pinpoint the location of your building’s vital equipment.